Find God. Be a Friend. Make a Difference. George Gallup has written that Americans are among the loneliest people in the world. How can that be? Most Americans (75 to 80%) live in either cities or large suburbs. We are surrounded by a sea of people. Why would folks feel lonely? Your guess is as good as anyone else’s. Is it because we’re more transient and busier than ever? Maybe. Nobody really knows for sure. We do know that social media doesn’t help and has most likely made things worse. One study in 1985 asked folks if they had someone to talk to about important matters. Ten percent of people then said, “I have no one to talk to about important matters.” By 2010 it was up to twenty-five percent who said. “I have no one to talk to about important matters.” There is no reason to suspect that things have improved in 2018. That’s the world we live in, even with all of our social media. Folks still feel isolated and lonely, and they’re looking for community. Sometimes people look for it in all the wrong places but sometimes they come to a church. 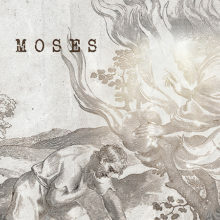 Easter Services: 8:00, 9:30 & 11:15 a.m. 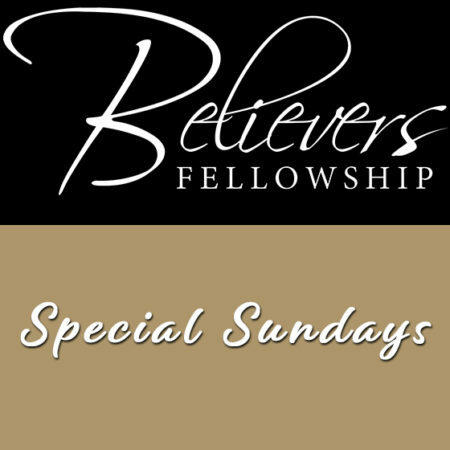 Regular Service Times: Sundays 9:00 a.m. and 10:45 a.m.
Office Hours: Monday-Thursday, 9:00 a.m. – 4:00 p.m.
© 2019 Believers Fellowship, All Rights Reserved.